Stock Control, Touch Screen Registers, Mobile Terminals, Apps, Loyalty, Table and Account Tracking. Brisbane based, Australia wide POS installations through direct sales and a strong Re-seller Network. POS Systems for Hotels, POS Systems for Clubs, POS Systems for Restaurants, POS Systems for Cafes, POS Systems for Retail. 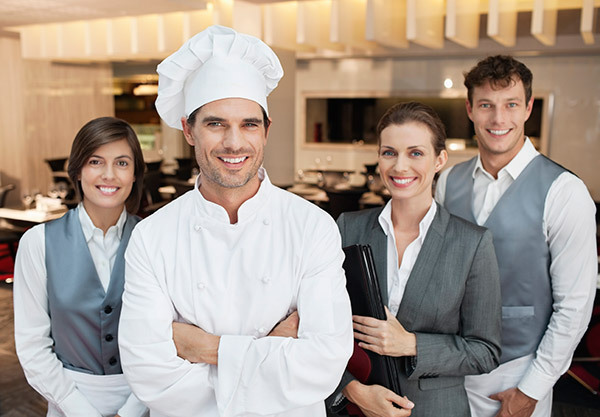 shows that Starrtec has an intimate knowledge of the wide-ranging requirements of the hospitality industry. Partner Integrations include Accounts Flow, Max Gaming, Impact Data, CUB-Weissbeerger, Westpac Presto, BTG Paging and many more. Our integrated solutions will streamline your venue and improve the customer experience. Fast service POS terminals, waiter pads, menu boards, sophisticated bill splitting and customer loyalty all keep the focus on your customers. 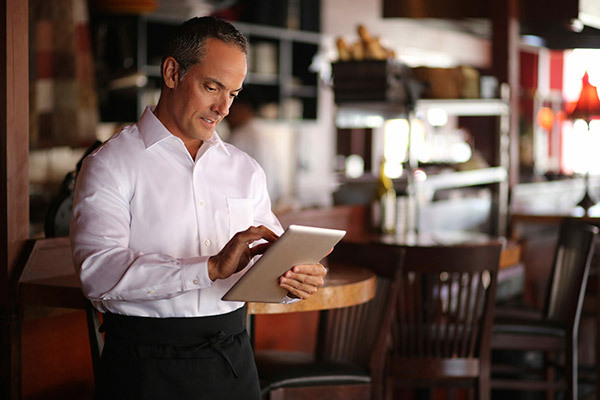 With features such as configurable kitchen printing, online table reservations, flexible promotions, comprehensive inventory management and staff rostering, you’ll be in command of your entire team. StarrPOS has been selected for Stellarossa Stores at Banyo in Brisbane and Benowa on the Gold Coast. Starrtec is proud to be associated with this modern and dynamic brand and we look forward to incorporating many of our features including Loyalty, On-line ordering, Menu Boards and Tablets into these Stores. One National Chain is currently installing StarrPOS in over 50 separate locations with more than 85 POS Registers. With varied sites in many states and run from one central office, the versatility of StarrPOS was the crunch for this Company after they had looked at many other POS Systems. LOCATION – Sydney, New South Wales, Brisbane, Queensland, Melbourne, Victoria. Recently, a small Club near Brisbane was looking for a low cost POS System that could give them a path to reliable Stock Control and allow them to develop a Customer Rewards strategy for their own Members and for the Members of their associate local Clubs. After much research, the Club found that Starrtec had the right product and resources and they have now gone from two simple Cash Registers with no reporting to Touch Screen Registers providing Management Reporting on Stock and Sales at a price that is hard to believe. A busy Nightclub in Brisbane installed StarrPOS from Starrtec after not getting the information they wanted from their current System With a desire to get more marketing and Customer interaction out of their POS System they chose StarrPOS from Starrtec based on both price and functionality. When a major Hotel suffered a dramatic Fire recently, they took the opportunity to install an updated POS System. Looking for an established product with good references but with modern features such as iPad options, they chose StarrPOS from Starrtec. A busy restaurant as part of a chain had a requirement to control multiple kitchens from one central point. Starrtec developed a completely new module that allowed the restaurant manager to control the pass to expedite items, re-arrange the order, control the cooking flow, and bump items to various sections. A chain of hotels wanted to update their Point of Sale systems, and they turned to Starrtec for a reliable hospitality POS system managed from one central location. A chain of ten restaurants approached Starrtec to jointly develop an internal phone ordering platform. Starrtec worked with their supplier, and this system is now operating in their flagship restaurant, and is being introduced all across their other Melbourne locations.